Based on the recent U.S. census statistics, the percentage of Asian population has been growing in the Middle Tennessee area as a result of robust economic growth and major corporate relocations. The Chinese population is estimated to be over 10,000 in the Greater Nashville area with several thousands of Chinese professionals working in Vanderbilt University and its affiliated Medical Centers as well as other universities, research institutions and multi-national corporations operating in the region. The Chinese community cherishes the opportunity to grow and contribute to the economy and culture diversity in the Middle Tennessee region. Increasing number of successful Chinese businesses are creating jobs in the local economy. 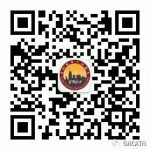 Chinese language schools, culture centers and congregations are also serving the needs of the community. 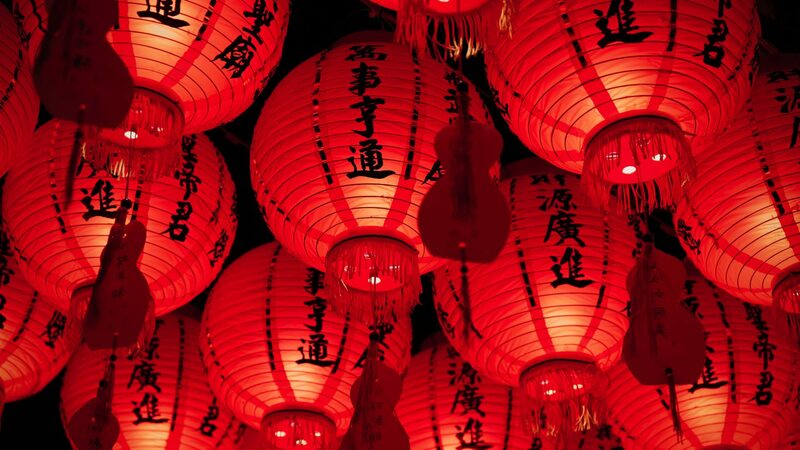 As one of the main organizations representing the Chinese community since 1984 the Greater Nashville Chinese Association serves as the perfect platform to promote education resources and culture understanding in both the Chinese and the local communities in the Middle Tennessee area.